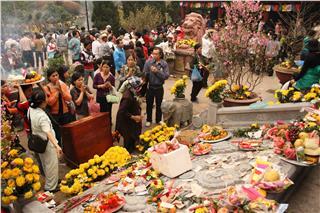 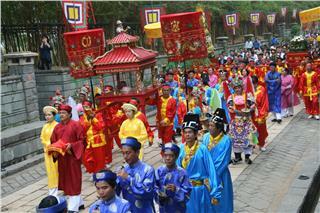 After seven years of being held in Halong, Halong Carnival becomes one of typical festivals in Halong. 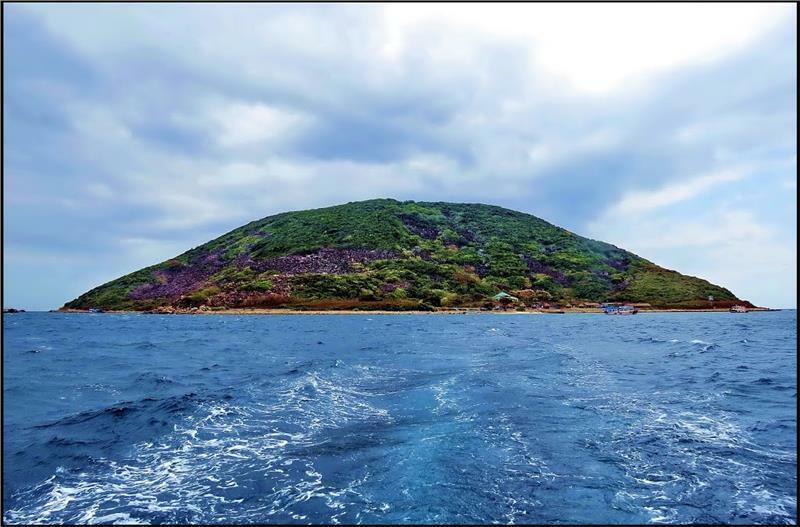 This makes great contribution in promulgating, exploiting, and bringing the values of culture and beauty spots in this place into play. 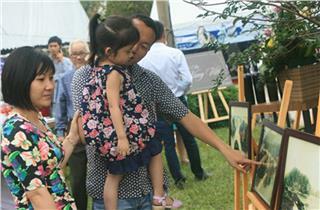 Through this event, both domestic and international tourists have chances to admire and discover Halong Bay, the world’s natural wonder and other various local cultural heritages. 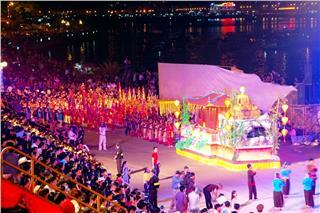 Previously, Halong Carnival 2013 was well and meticulously prepared with the attended 4000 artists, of which 80% of ethnic groups in Quang Ninh. 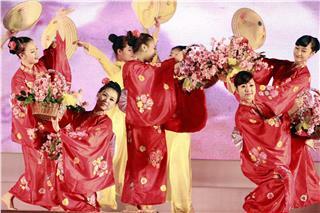 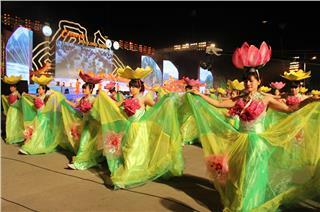 During this festival, Halong Bay welcomed thousands of tourists. 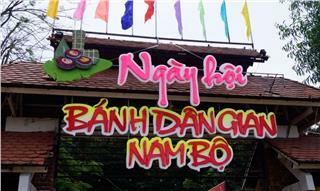 Particularly, before the carnaval, the number of tourists to Quang Ninh surged significantly, nearly two tens of thousands of tourists visiting Halong Bay each day. 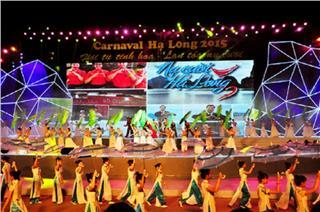 Halong Carnival 2014 with the theme on “Quang Ninh: Convergence and Pervasion” will be officially held within 2 days from April 30 to May 1 in 2014 at Hoang Quoc Viet Street (Hung Thang Ward, Halong City, Quang Ninh). 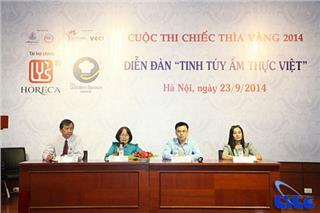 At a conference on Quan Ninh Tourism Week 2014, Mr. Hoang Quoc Thai, the deputy director of the Department of Culture, Sports and Tourism, said that Halong Carnival 2014 would be an opportunity to honor local cultural values. 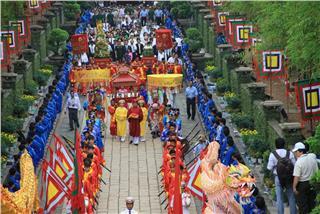 Accordingly, Quang Ninh Tourism Week 2014 will be conducted widely in this province with featuring and fascinating programs, especially Halong Carnival 2014. 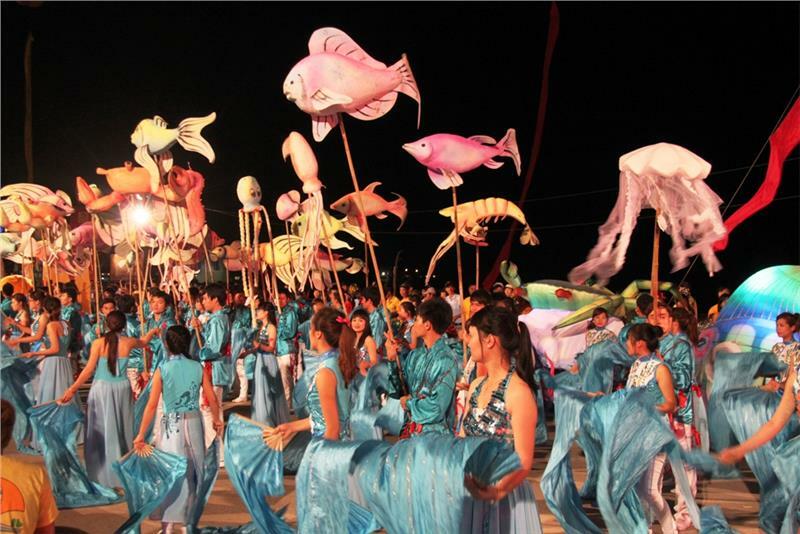 Along with Halong Carnival 2014, a range of cultural activities will take place in Quang Ninh Tourism Week 2014 such as Halong Cherry Blossom Festival, art performances of “I love Halong”, exhibitions of Fine Art-Photography, and spirituality of fishing communities. 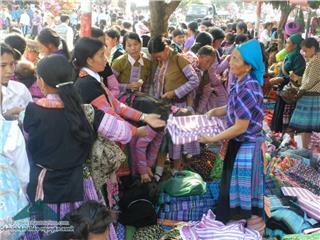 Folk games and beauty contests, Halong Trade Fair-Tourism 2014, and a number of programs in the marine Halong Plaza entertainment such as areas of traditional craft villages, seafood night market are open during this time. 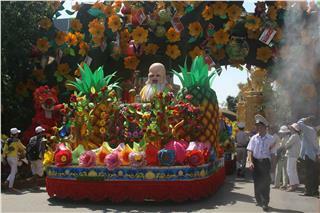 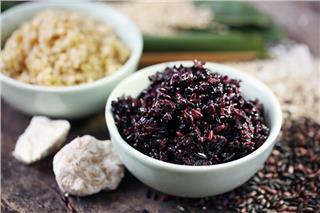 Halong Carnival 2014 consists of two parts. 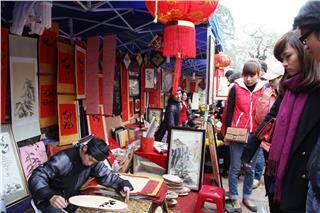 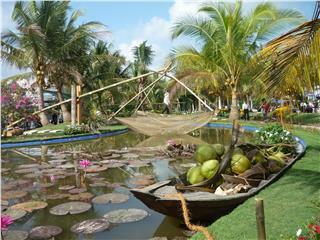 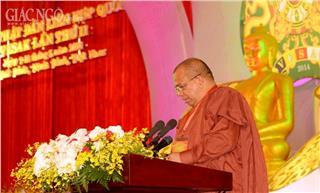 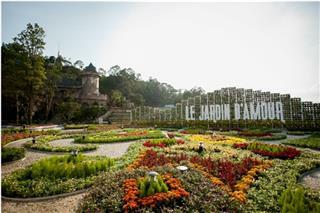 In each part of these activities will add new features to attract tourists. 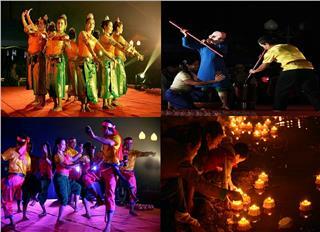 To specify, in art performances, apart from the attendance of domestic artists, this event appeals a large number of international delegations of artists. 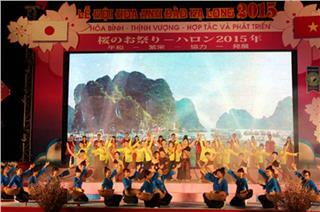 In part one, the festival includes the opening ceremony and art performances on stage with the theme on “Halong Impression”, a special performance of approximately 45 minutes in length with the presentation of famous singers, about 300 dancers, and the performances of artists from China, Laos, Thailand... 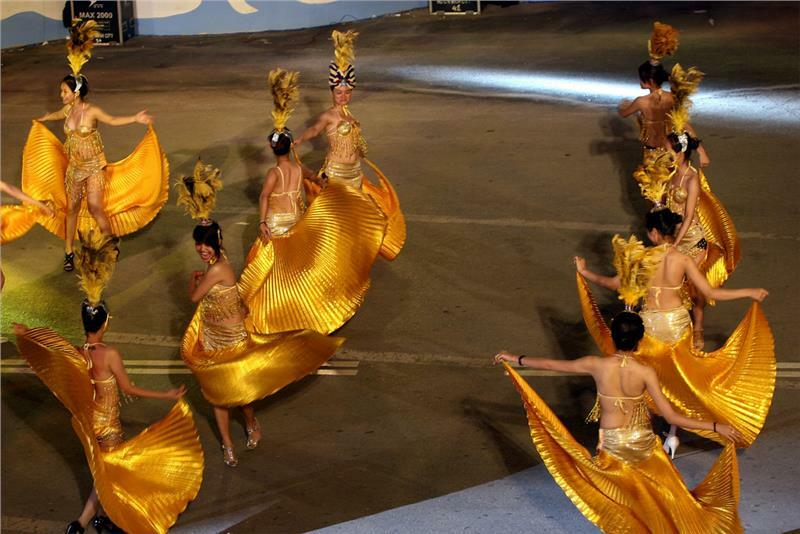 In part two, with theme on “Convergence and Pervasion”, there is a great performance of the carnaval parade on a huge stage (nearly 1000 meters of streets) of 28 groups with nearly 4000 professional artists from local and international organizations. 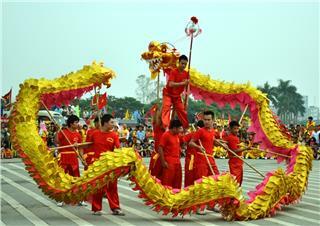 The carnaval performances consist of seven floats of flowers, dozens of models, and moveable catwalk decorated strikingly with themes such as “Halong City – aspiration of flying Dragon”, “Land of natural masterpieces convergence”, “Land of colorful cultures convergence”, and “Land of pervasions and interests”. 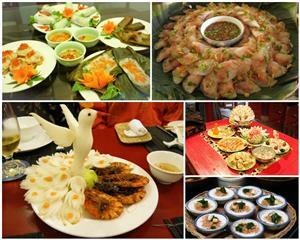 The beauty of Halong City will be reflected via different spaces and moments, from brilliant dawn to dusk and magical night. 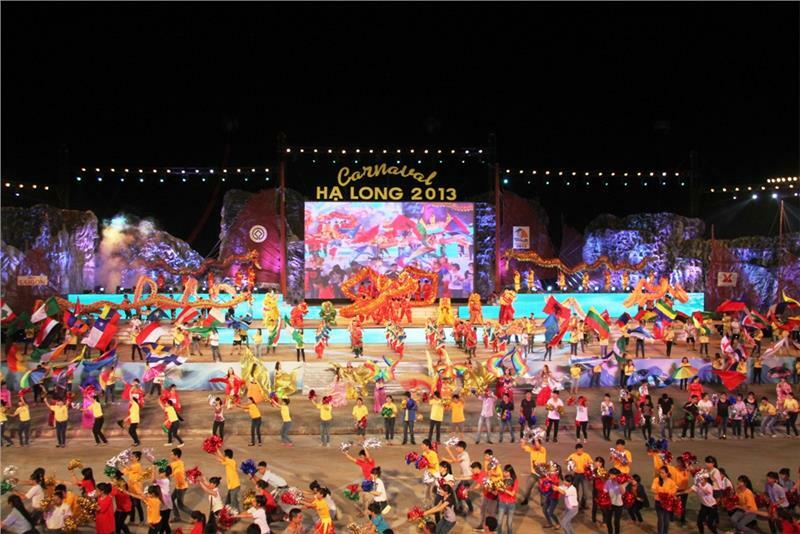 With a well preparation, Halong Carnival 2014 will be a promising event appealing tourists and contribute in greatly promoting Halong tourism as well as Quang Ninh tourism. 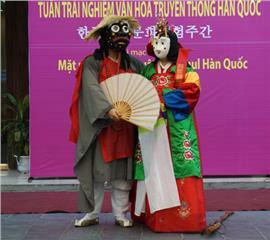 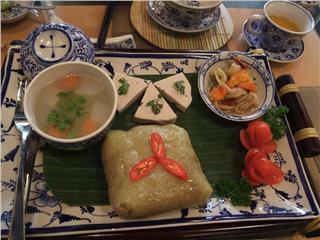 To celebrate Vietnam National Day and to promote unique cultural features of Moc Chau Son La, Moc Chau Cultural Tourism Festival will be held from August 31st to September 2nd with many amazing activities. 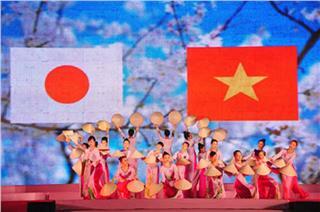 Choreographers and dance groups from 7 countries including Italy, Japan, Korea, Isarel, Philippines, Sweden, and Taiwan, will converge in Saigon to attend in International Dance Music Festival. 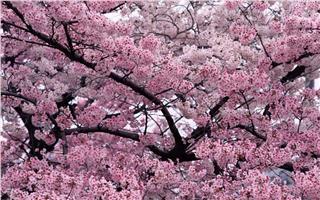 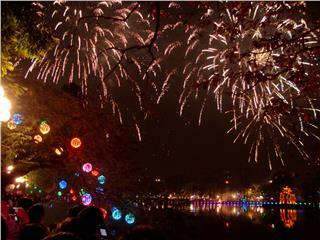 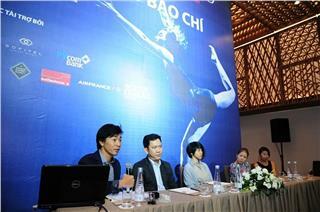 The festival will take place from December 7th to 16th, 2014.